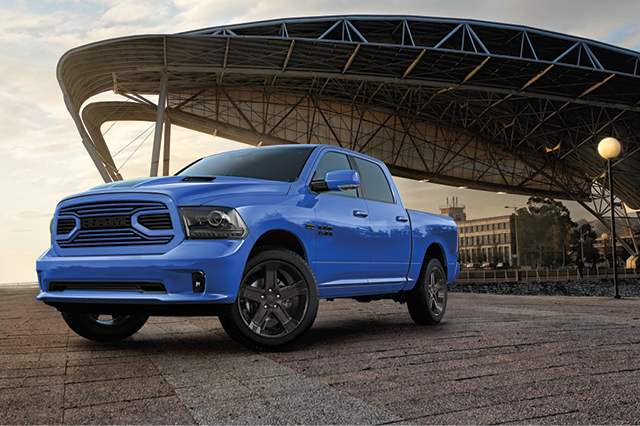 Like Speed Racer’s low-slung Mach 5 race car, these two crossovers stand ready to help you leave the pavement behind. Like the Mach 5 in its day, crossovers have developed a legion of dedicated fans. 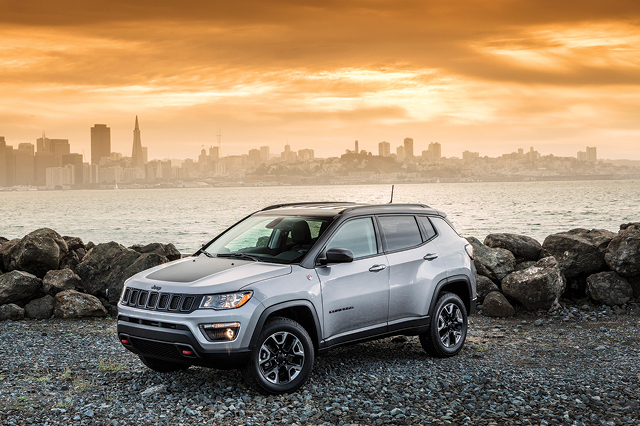 But I predict the Jeep Compass will be sought-after for more than just its body style. Take the midrange Trailhawk model I drove. Simply put, it is the only affordable compact SUV I can think of that will take you very nearly anywhere you care to roam. Keys to the Trailhawk’s go-anywhere abilities include a healthy 8.5 inches of ground clearance, skid plates protecting all the important mechanical bits underneath, low-range gearing and bobbed front and rear lower body panels for fewer things to damage off-road. 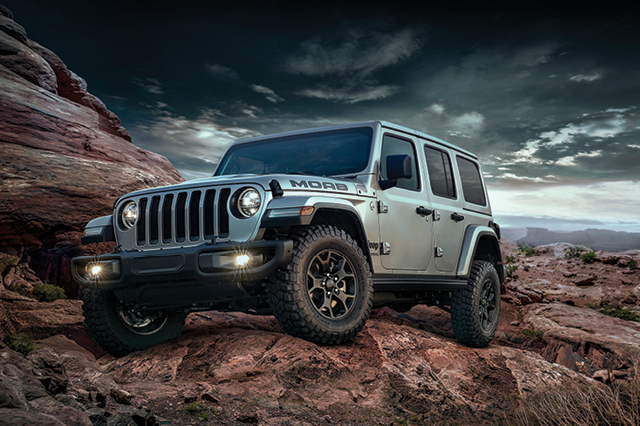 A sophisticated four-wheel drive system with five modes (auto, snow, sand, mud and rocks) makes it easy to dial up the proper settings for whatever the trail requires. Heck, this thing will even ford streams up to 19 inches deep. 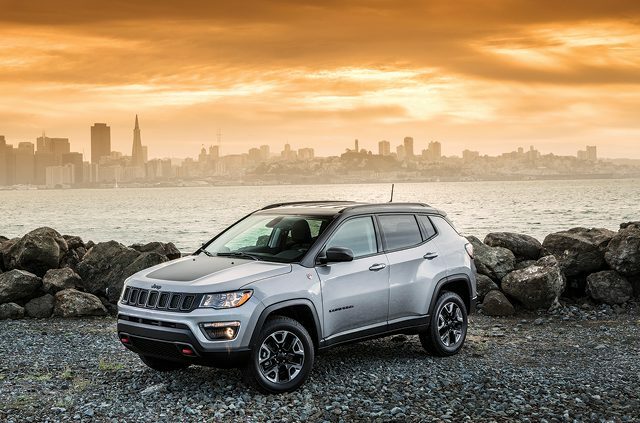 All these hardware goodies wouldn’t mean much without the Jeep Compass Trailhawk’s comfortable, high-quality interior. Front seats offer good support and there’s even decent rear-seat legroom. Add the suspension’s nimble on-pavement handling and decent ride quality, and you have a compact crossover SUV that, like Speed Racer’s ride, will take you places few others can. 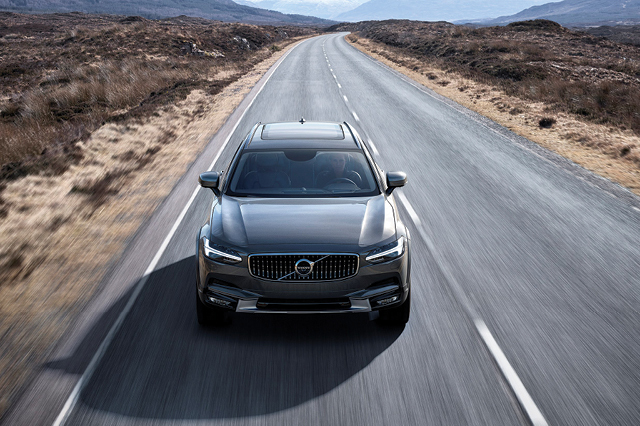 If it’s Speed Racer’s sense of style and panache you’re attracted to, I’m willing to wager you’ll become fans of both glamping (think “glamorous camping”) and the sleek new Volvo V90 Cross Country. Now, before you assume that the rugged version of the Swedish automaker’s midsize wagon is some sort of poseur, take note of the details. The lifted suspension gives it a very respectable 8.3 inches of total ground clearance, combined with a sophisticated all-wheel-drive system with four handy pre-programmed modes (eco, comfort, off-road and dynamic). In short, the V90 Cross Country isn’t afraid of getting its boots a little muddy. The spacious cargo hold has plenty of room for the essentials of good glamping: a couple of daypacks and a picnic basket full of Camembert, strawberries and a bottle of prosecco. In other words, the Volvo V90 Cross Country is ideal for living large, even in the wild. Figure in a comfortable, elegantly appointed interior and scads of advanced safety features and you’ve got a car that will take you and your quasi-roughing-it crew to tonight’s glampsite in style.